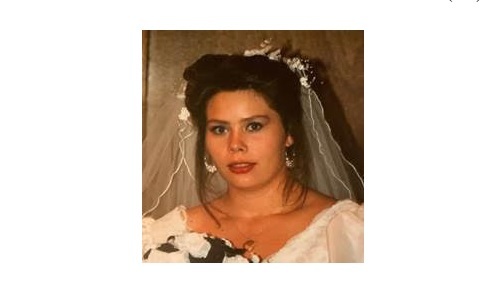 DPS Offers Increased Reward, Seeks Leads in 1993 Cold Case from Hockley County. AUSTIN – The Texas Department of Public Safety is asking for the public’s help in solving the 1993 disappearance of Stephane Meeks Henderson, and an increased reward of up to $6,000 is being offered for information that leads to the arrest of those responsible if the tip is received before the next featured Texas Rangers cold case is announced. A $3,000 reward for information leading to an arrest is routinely offered on all claims on the Texas Rangers Unsolved Homicides website. The DPS Texas Rangers Unsolved Homicides website provides information on more than 75 cases to help garner public interest in unsolved or “cold cases.” Texas Crime Stoppers offers rewards (funded by the Governor’s Criminal Justice Division and administered by DPS) of up to $3,000 for information that leads to the arrest of those responsible for any Rangers cold case listed on the website. For more information, visit the Texas Rangers cold case website. As part of a DPS public awareness program, one case from the Texas Ranger Unsolved Crimes Investigation (Cold Case) Program will be featured bi-monthly to generate new investigative leads and bring attention to these cold cases. The Texas Crime Stoppers reward is increased up to $6,000 for the featured instance in hopes that the higher reward money will generate additional tips. The higher reward amount will only be paid if the advice is submitted before the next case is featured.